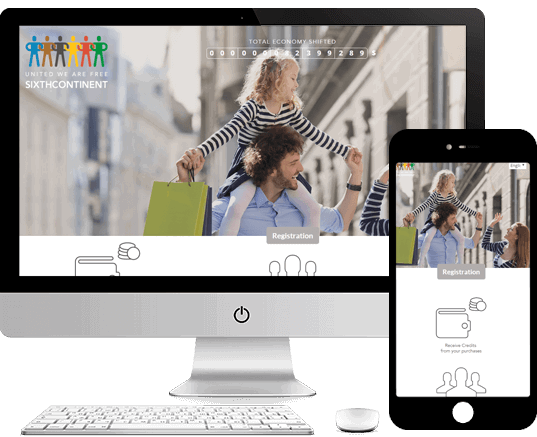 With our expertise in this domain, we have helped many clients in development of the perfect technology solution sufficing their business needs. 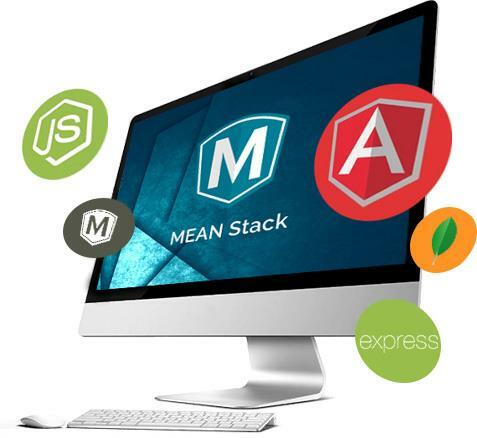 Our MEAN stack development experts are adept at creating high-performance and lightweight web apps for scalable APIs, e-commerce websites, social networking sites, and gaming portals. Our proficient developers offer specialized Mean stack development services to create advanced web apps for diverse industry verticals. As a professional MEAN stack development company, we can use the dynamic schema of MongoDB for building products faster by saving the data in a binary JSON format. It brings the feature of agility and scalability in your business operations. This web server framework of Node.js is extremely flexible, lightweight, and minimal. It offers multiple robust features for building a wide range of web and mobile applications. We can create interactive and impressive single, multipage, and hybrid apps using Express.js. The SixthContinent is a ______ network and E Commerce _______. Anyone can become a __________ user of the website, _____ registering to use the ____, users can create a ____ profile; add other users __ personal and professional friends, ________ messages, post status updates ___ photos. 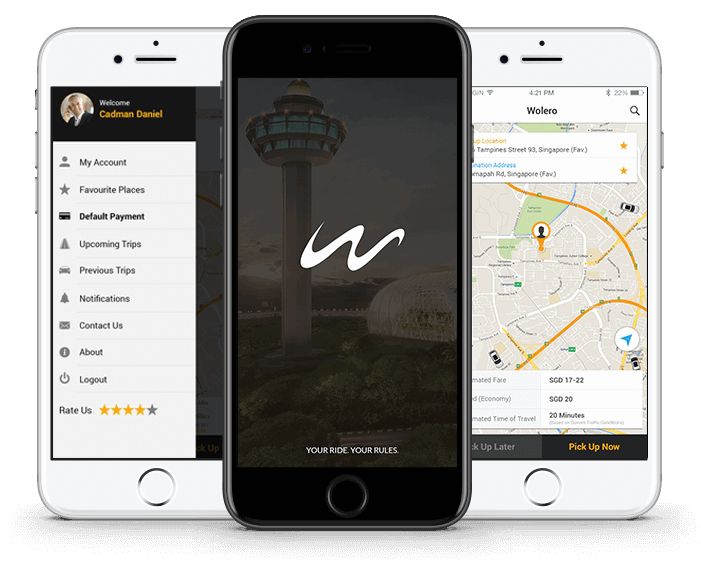 The Wolero driver app __ a free app designed ___ Wolero Pte Ltd, a _______ limousine service provider in _________. The app aim is __ streamline the logistic activities _______ Wolero's Operations Team and __'_ limousine chauffeurs. It is _____ functional transport booking services ______ features like Accept, reject ________ job, Mark as complete, _____ call. MongoDB comes equipped with automatic sharding and complete cluster support. Given the comfort with which apps can be developed, tested, and hosted in the cloud, Mongo DB is a wise choice for database system. The Node.js development projects can be of extremely high load with fast response and quick scalability options. Node.js operates non-blocking input-output to deal with new incoming requests proficiently. All four technologies in MEAN stack are open-source in nature, hence available at free of cost. Availing benefits for several departments and upgraded version by huge community of programmers.